We love cake, it’s as simple as that. Eating cake is always an excuse to celebrate. The detail and care we put in truly make each cake a work of art. We make cakes for Birthday's, Weddings, Corporate events, and anniversaries. It is your special event and your occasion - we can help you make it a day to remember. Share your lovely story with us, and we get you your custom artisan cake design. Please come by or give us a call. A refreshing taste of Asia and Asian America, fitting for a cafe that serves the Peninsula’s diverse patrons. At Chilly & Munch, I can trot the globe and also find a taste of home here in California. 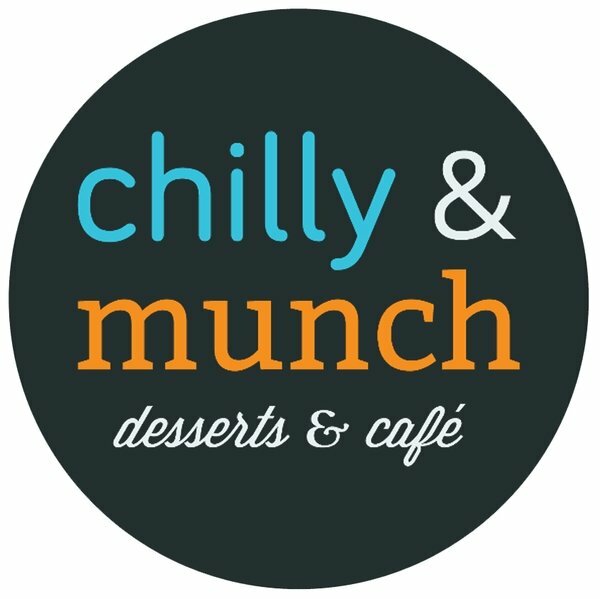 Chilly & Munch is a neighbourhood dessert cafe cross to San Antonio Caltrain Station locating in Mountain View, California and serving the whole San Francisco Bay Area. We specialize in unique artisan handcraft cake and one of a kind special occasion cakes. We are hand making parts for our cakes from scratch including our delicious fondant figures.